Aloe Vera plant is the herbal plant that has many medicinal benefits for our body. Egyptians specially marked the important of this plant by naming it as a plant of immortality. This plant grows in the arid regions where the water content is below normal in the environment. This explains the structure of the plant where the leaves are modified into thorns and the stems are swollen to store and retain water. Aloe Vera gel face packs are often made up of only Aloe Vera gel or at times it’s mixed with other fruits and seeds extracts. Aloe Vera gel can be applied directly to the skin without any side effects. It has many role plays when applied on the skin like this. It acts as a moisturizer by hydrating the skin and helping the skin retain its natural moisture. It heals the cracks and wounds on the skin during a harsh season like cruel winter or scorching summer. Aloe vera is rich in antioxidants like anthocyanin. 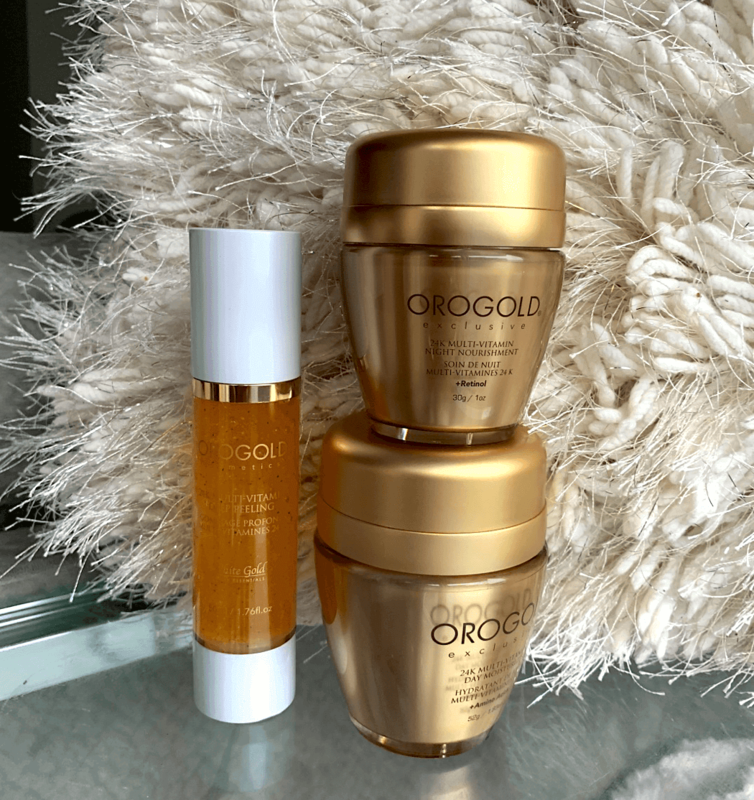 This helps to remove the harmful free radicals from our body and thus delay the aging process of the skin by keeping it wrinkles free. 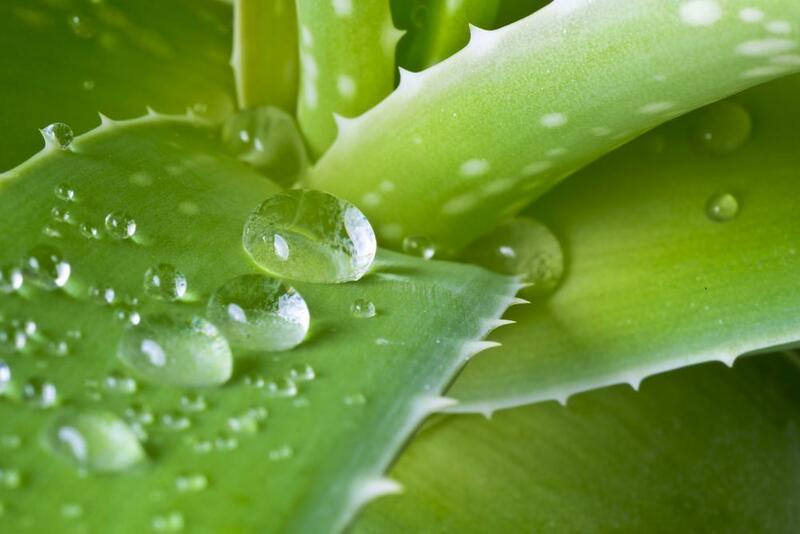 Aloe Vera also acts as a cleansing agent when you gently rub the gel into your skin. This helps to scrub off the dirt and excessive oil from the skin and makes it free enough to be permeable to the respiring gases. Aloe Vera is the gentlest cleansing agent for your dry skin. It cleans the skin but also makes sure that the skin stays dehydrated. It is selective in washing off the dirt and not essential natural skin oils from the skin. Aloe Vera gel, when mixed with avocado, is a good mixture to nourish the skin and cleanse it. Avocado is rich in vitamins that help the new skin cells to grow and flourish. Aloe Vera gel, on the other hand, gets rid of free radicals and dead skin cells which cause wrinkles on the skin. Rose water mixed with Aloe Vera gel is the mixture paste your skin needs if you had been out facing the hot sun rays and harsh pollution. Aloe Vera gel has an effect of removing pigments from the skin that makes the skin tanned. Rose water enhances the effect of the Aloe Vera gel as it is itself a good moisturizer. Aloe Vera gel also has a soothing effect on the skin affected by heat rashes.